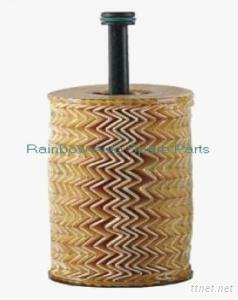 Rainbow Auto Spare Parts Co., Ltd.
fuel filter, filter element, air filter, etc. We can offer high quality and cheap Chinese auto filters, the filters are competitive not only in China, but also in other markets. So any inquiry for filters will be welcome!